Carolines on Broadway presents the very best comedy entertainment in the heart of Time Square. Home to legendary performers like Jerry Seinfeld, Tim Allen, Billy Crystal and more, Carolines on Broadway stands as one of NYC’s most popular hotspots and nightclub. The venue offer an intimate space such as the Supper Lounge or the Showroom, which features a 10ft screen stage center and two 4ft flat screens. 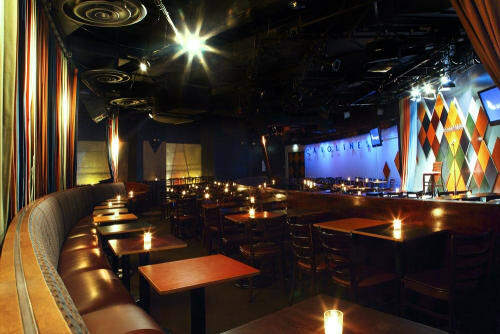 Carolines on Broadway can produce customized comedy shows which can turn your ordinary event to something special. Carolines’ experienced and highly professional team offers exceptional service, the best live entertainment and delicious cuisine for your event. The pricing displayed is not a guarantee of final price. Pricing will vary based on the specific event, date and the chosen venue or space.